Go through this WebQuest. Follow the links and watch the videos. Go through each section of this website. 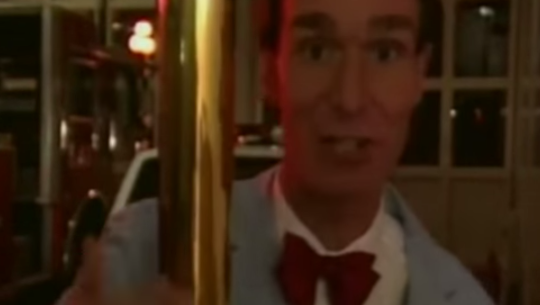 This website has a lot of videos. 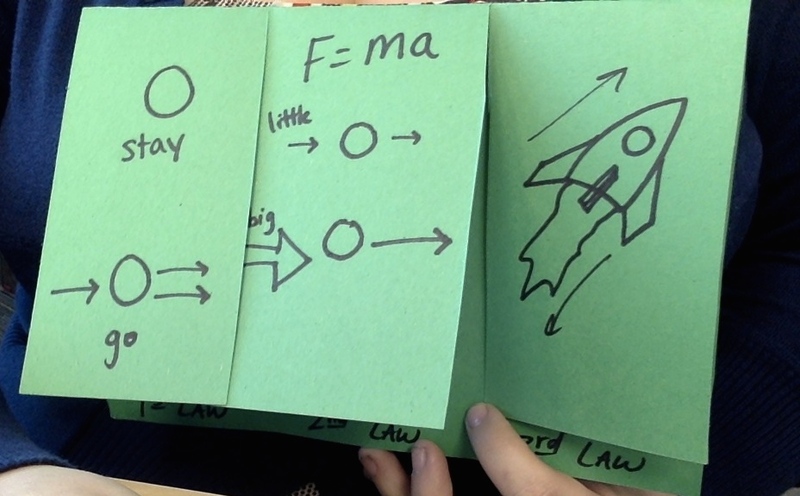 Now that you have all this knowledge, put it all together into a foldable!! Leave a 1 inch lip at the bottom. Now fold it into thirds. Cut from the top down to the folded line. 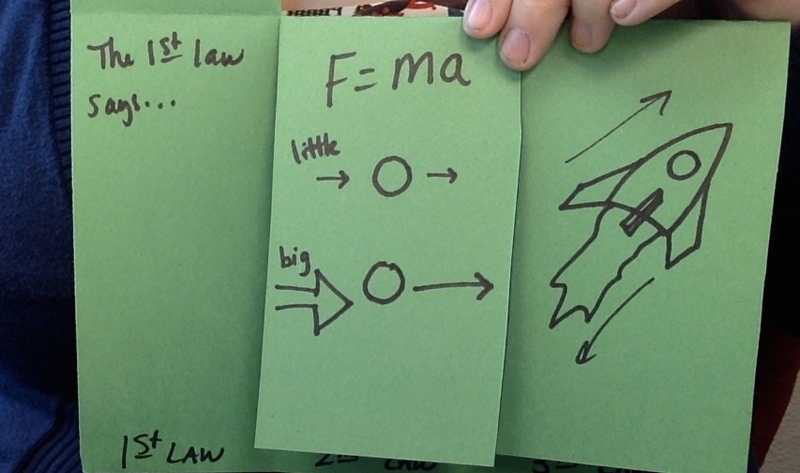 Label the bottom of each column 1st Law, 2nd Law, and 3rd Law. On the inside, define what each law is all about. SO MUCH FUN! Have you finished your foldable? 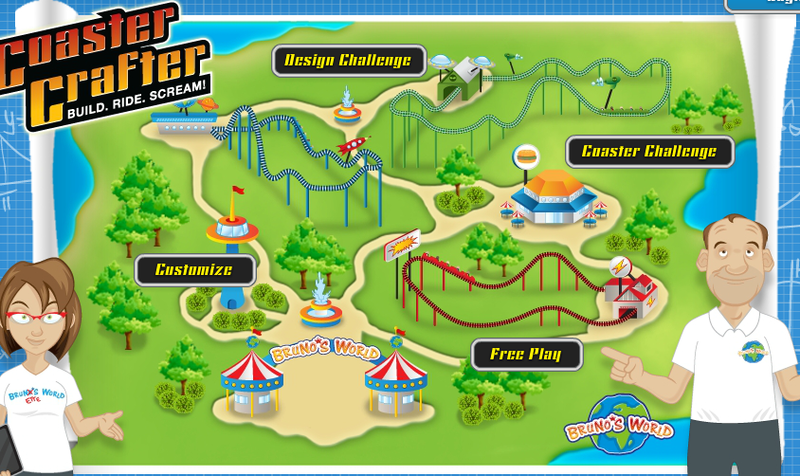 You may explore this website, then play Coaster Crafter!